UI/UX designer & frontend developer. 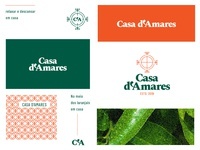 Casa d'Amares logo — Visual exploration for a branding i'm working on. 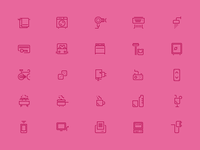 privacy beacon — Logo proposals for Privacy Beacon, a cyber security company. 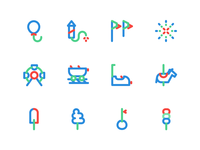 Amusement park icons — Playing with some iconography for an amusement park website.